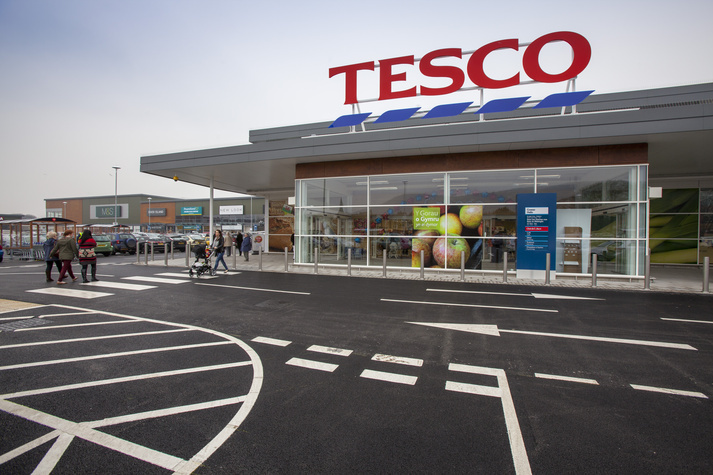 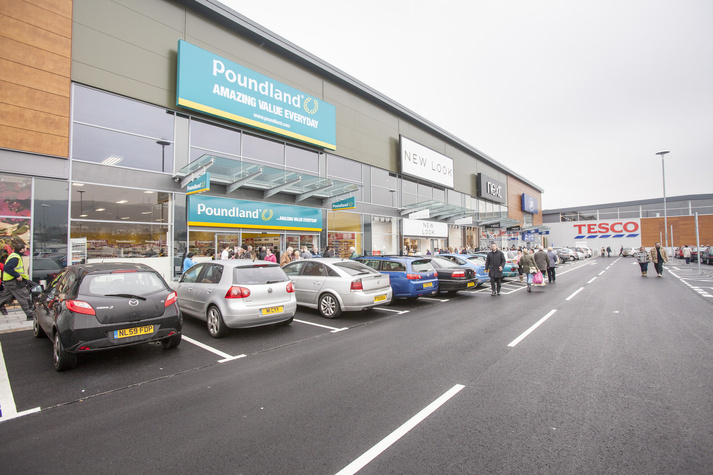 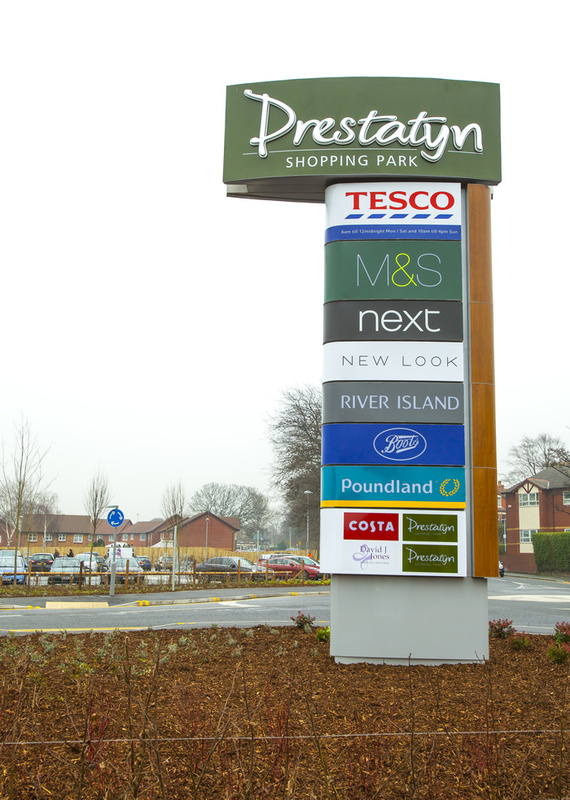 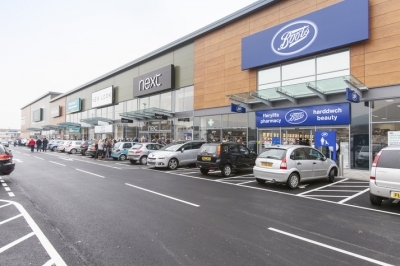 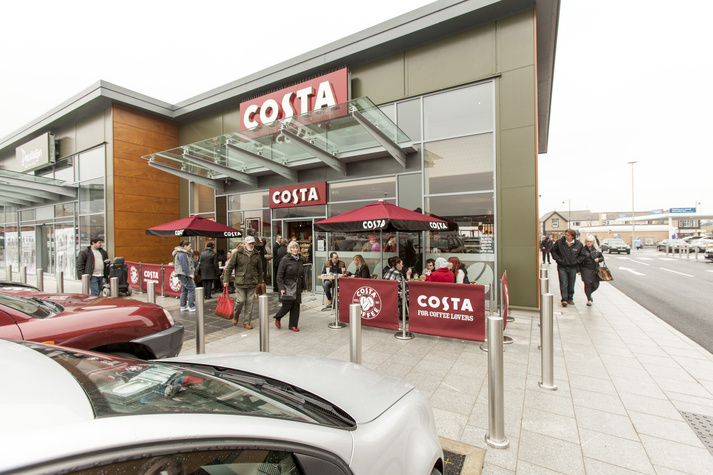 The project provided over 180,000 sqft of high quality retail units close to Prestatyn town centre for Stadium Developments Ltd. 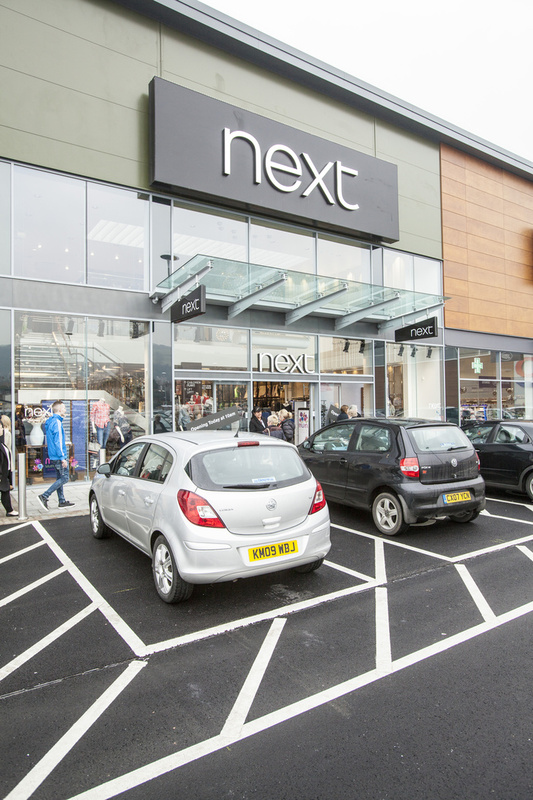 The outlets consisted of Next, Marks & Spencer, River Island, Poundland, Newlook and Boots together with a large Tesco Supermarket. Externally extensive off site highway works took place along with the construction of a large car park.